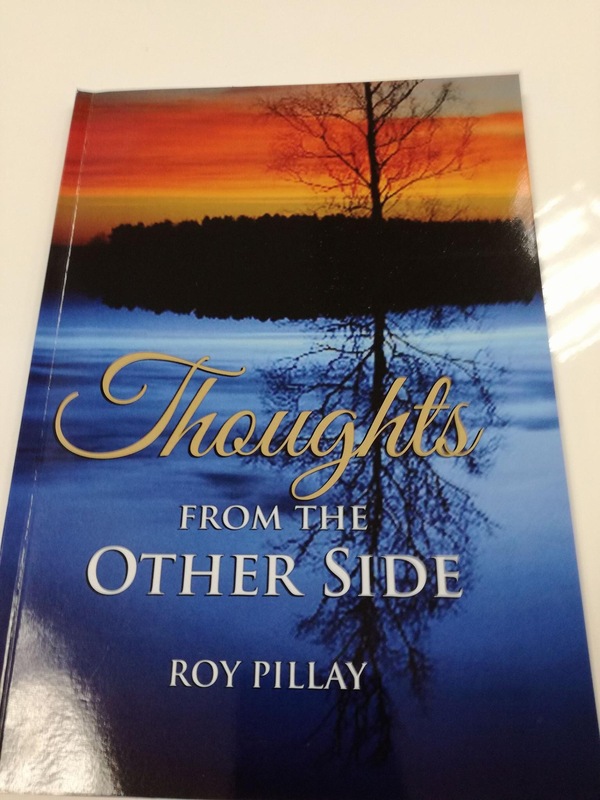 We have great joy in announcing the release of Roy Pillay’s new book “Thoughts from the Other Side”. Among other things, this book deals with building accurately with sons in the household of faith as well as building the Church in the City with other partners in the Body of Christ. For believers in this present reformation, the culture of Zion is an inescapable reality; every leader must train and equip believers until this culture emerges on the earth. For this culture to manifest, leaders must be able to honestly evaluate and assess the spiritual location of the believers. Are they in Adullam or Hebron? Covenantal relationships, holiness and righteousness have to be prioritised. If we are to dismantle the principalities and powers that exist in the earth, there has to be a people who will arise that the world has not seen before; a people who demonstrate the power, might and goodness of God. 23 Be glad then, you children of Zion, And rejoice in the Lord your God; For He has given you the former rain faithfully, And He will cause the rain to come down for you— The former rain, And the latter rain in the first month. 24 The threshing floors shall be full of wheat, And the vats shall overflow with new wine and oil. 27 Then you shall know that I am in the midst of Israel: I am the Lord your God And there is no other. My people shall never be put to shame.